Coca-Cola has launched a pair of crowdsourcing challenges in a bid to find natural, calorie-free sweeteners that could potentially be used in its drinks in the future. 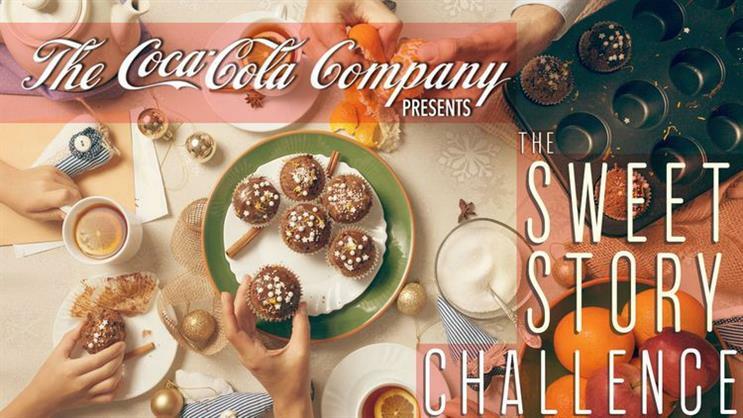 One of the two challenges, which are hosted on crowdsourcing platform HeroX, is called The Coca-Cola Company Sweetener Challenge, and is a call to scientists and researchers to find a naturally sourced, safe and no-calorie or low-calorie compound able to replicate the taste of sugar in food and drinks. The company is offering a single grand prize of $1m (£760,000), to be awarded in October 2018. Most soft drinks at present are sweetened either with sugar, or artificial sweeteners such as aspartame and acesulfame K.
Alongside this, the Sweet Story Challenge is aimed at consumers worldwide, and aims to complement the cutting edge science of the first challenge with folk wisdom. It calls on individuals to submit stories and videos of their "tried and true methods to naturally sweeten food or drink, or how your community, culture, or family has done so safely for many years." Robert Long, senior vice-president and chief innovation officer at Coca-Cola, said: "We’re always searching for newer, better ingredients, and we know that amazing ideas can come from anywhere. "These two challenges are very much rooted in our desire to make the drinks our consumers want to drink, and in our willingness to look beyond the walls of our company for breakthrough sugar alternatives that help us deliver the great taste people love but with less sugar and fewer calories." One of the most prominent natural alternatives to sugar is stevia, which has a long history of use in some parts of the world, but was only approved for use in the EU in 2011. Stevia is calorie-free, but is often regarded as having a bitter aftertaste, making it unsuitable as a full replacement for sugar. Coca-Cola introduced Coke Life, the first version of the brand containing stevia, to the UK in 2014. Made with a mix of sugar and stevia, it contained two-thirds of the calories of standard Coke, with this later lowered to 55%. But, despite the product’s offer of a reduced-calorie drink with no artificial sweeteners, Coke Life failed to take off and was withdrawn from the UK early this year, after the company decided to focus its efforts on Coca-Cola Zero Sugar. While that product appears to be helping Coca-Cola to reduce the amount of sugar it contributes to consumers’ diets, it still has to manage concerns about artificial sweeteners, which earlier this year were linked to stroke and dementia by a paper in medical journal Stroke. Stevia is still used in the UK in Sprite, which was reformulated in 2013 to use a mixture of sugar and stevia.